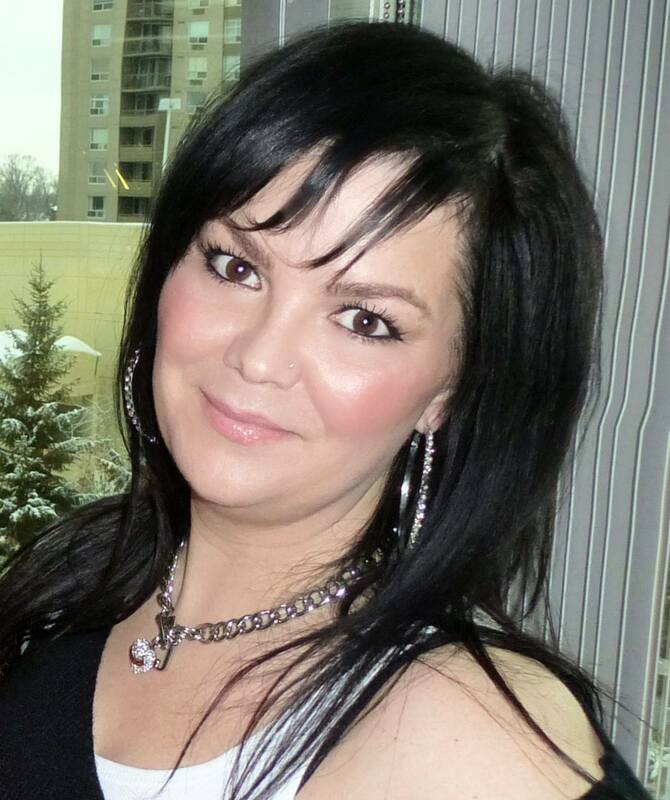 Teresa Browning Johnston has worked for 20 years as a makeup artist, and is currently the Beauty Boutique Manager at a Shoppers Drug Mart in Tecumseh, Ontario. In addition to delighting her lucky store customers, Teresa is providing us with the Day 23 Tip. 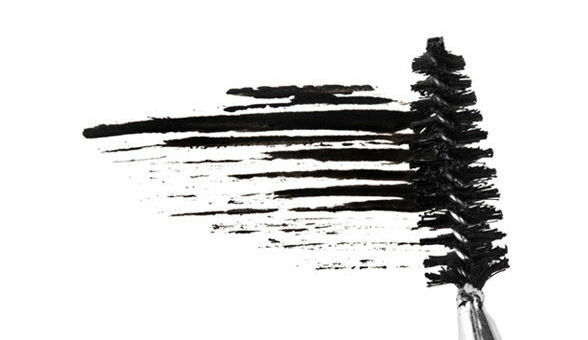 This will keep your mascara from being contaminated and drying out making it last much longer, and in the long run Foxes, this one will be saving you some of your hard earned money! This is a cool trick I am going to have to try out for myself! Thanks so much Teresa! Foxes, on the topic of mascara, how long do you keep yours before you replace it? Did you know it should be disposed of within 3 months? Categories: advent calendar, beauty tips, eyes, make-up | Tags: advent calendar, beauty, beauty tips, mascara | Permalink. 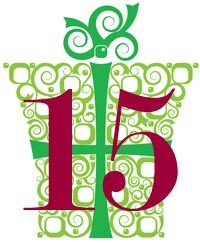 Our day 15 Foxy tip comes from the wild west – Calgary. 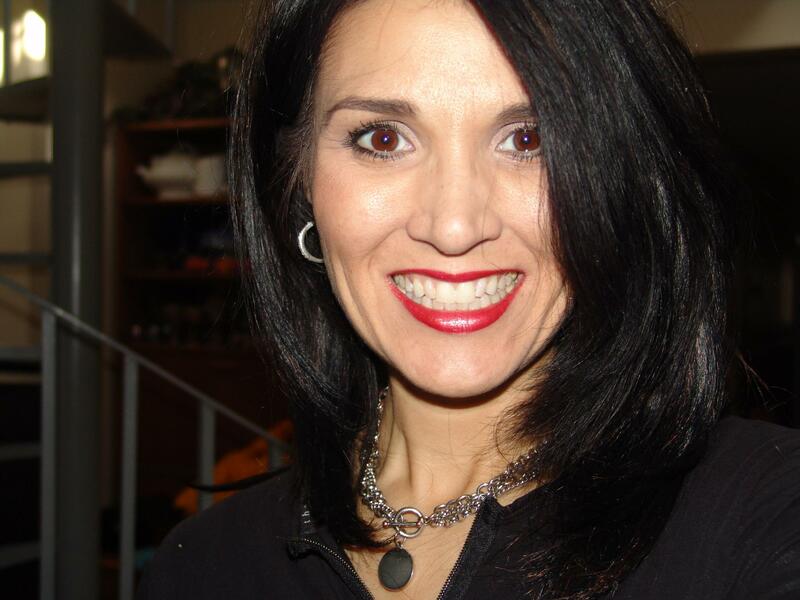 With 31 years of beauty industry experience, Carol – Ann Bezooyen Mysyk is a well respected and sought after expert. She has worked for Shoppers Drug Mart in various roles, and is currently a part time Beauty Expert at a Beauty Boutique. Ummm…yeah…why am I only finding out about this now? I love when I get a beauty tip that I haven’t used yet! Carol – Ann, you have taught me a new trick today, and for that, I thank-you! Foxy friends, am I the only person who didn’t already know about this easy trick? Categories: advent calendar, beauty tips, eyes, make-up | Tags: advent calendar, beauty, beauty tips, eyes, mascara | Permalink. Hello Foxes! Welcome to your day two treat of our advent calendar of makeup tips and tricks. Speaking of Foxes, our tip today is brought to you by the lovely and talented Sunita Sumaru, one of the owners of Sen Studios in Edmonton, Alberta. This amazing and stylish studio is run by three sisters and they offer services in makeup application, up-do’s and educational seminars. This is where I would be headed in I still lived in Edmonton! 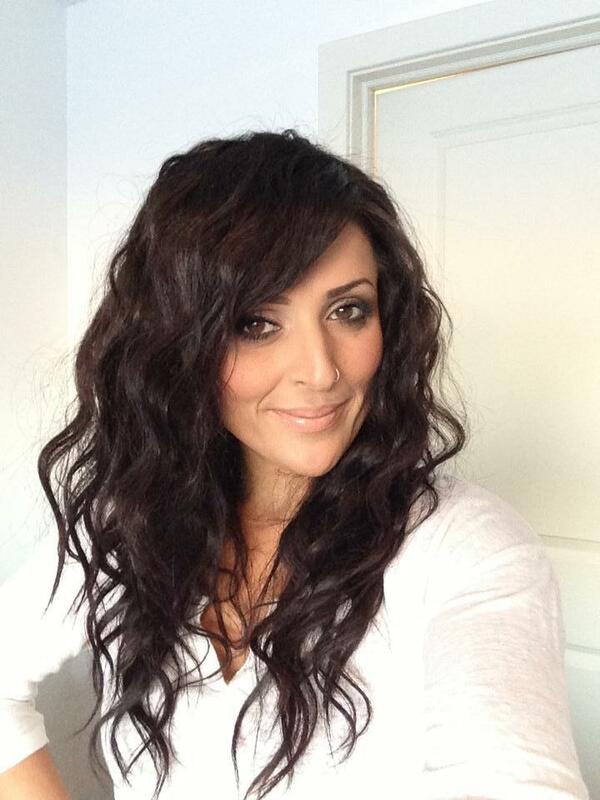 Sunita offers over 17 years of experience in the beauty biz and is a consummate professional. Thanks for the tip Sunita – this is a tip we can count on using pretty often! What about the rest of you Foxes – do you experience mascara on your face? Will you be trying out this tip? Categories: advent calendar, beauty tips, eyes, make-up | Tags: advent calendar, beauty, beauty tips, mascara, Sen Studios | Permalink.